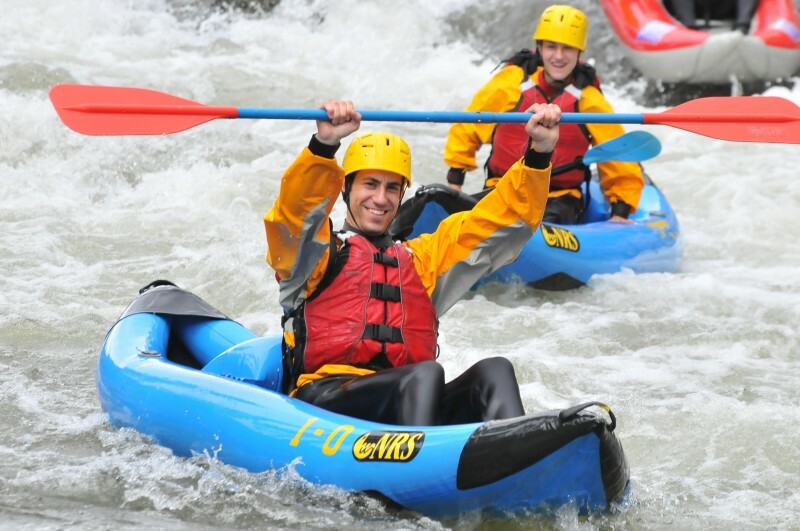 Browns Canyon Rafting has combined two of our most popular white water trips to provide our guests with the best in Colorado outdoor adventures! Our Raft-N-Ducky Combo Trip offers the complete whitewater experience! Rafting Colorado’s famous Browns Canyon or Numbers section in the morning, midday enjoy a delicious riverside lunch prepared by your guide. Now your refueled and ready to jump in an Inflatable Kayak! 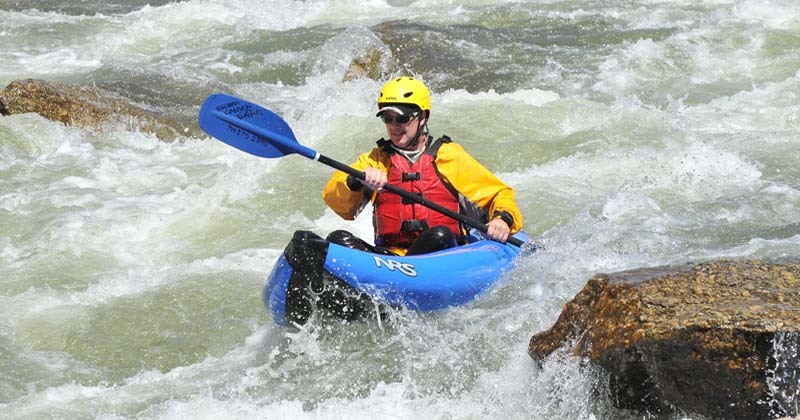 Your guide will teach you basic kayaking skills and lead you down the Arkansas River. Inflatable Kayak Half Day & Full Day Inflatable kayak trips are a fun, exciting and memorable experience. Perfect for individuals, families and groups of all ability levels. You will be master of your own craft. Our experienced guides will accompany and instruct you down the Arkansas River in a personal setting. We offer beginner to advanced inflatable kayaking trips. We can combine any inflatable kayak trip with any White Water Rafting Trip. We are happy to answer any questions and help you decide which trip works best for your group. Please call us at (719) 275-2890 to customize a trip for your group!